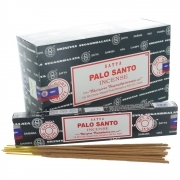 High quality Indian Palo Santo incense in the Nag Champa style. 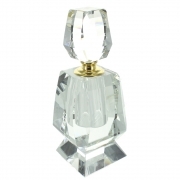 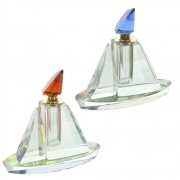 Faceted clear glass perfume bottle. 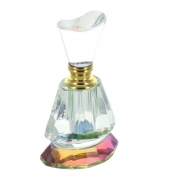 Small square clear glass perfume bottle. 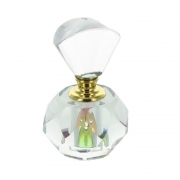 Small faceted clear glass perfume bottle. 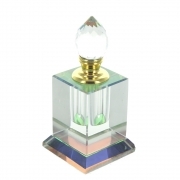 Clear glass perfume bottle with coloured glass stopper. 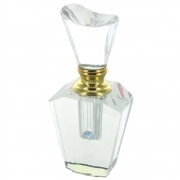 Extra large heavy clear glass perfume bottle. 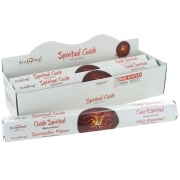 High quality Indian Spiritual Guide incense. 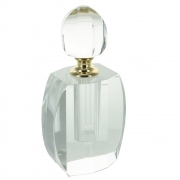 Large heavy clear glass perfume bottle. 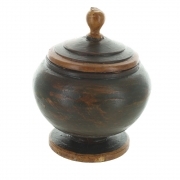 A distressed green wooden urn style pot with lid.